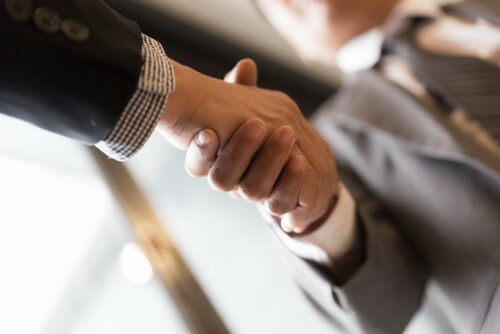 Texas Mutual Insurance Company, the state of Texas’s leading workers’ compensation provider, has announced a strategic partnership with the Independent Insurance Agents of Texas (IIAT). Under the partnership, IIAT will endorse Texas Mutual as the workers’ compensation carrier of choice for the association’s 1,500 agency members. Texas Mutual and IIAT will also collaborate to develop quality programs to support independent agents. Texas Mutual currently has 43% of the Texas workers’ compensation market, covering more than 70,000 businesses and 1.5 million workers. Business owners covered by Texas Mutual have received more than $2.5 billion in dividends over the last 20 years.